Last year our first trip to the summit was April 19th. 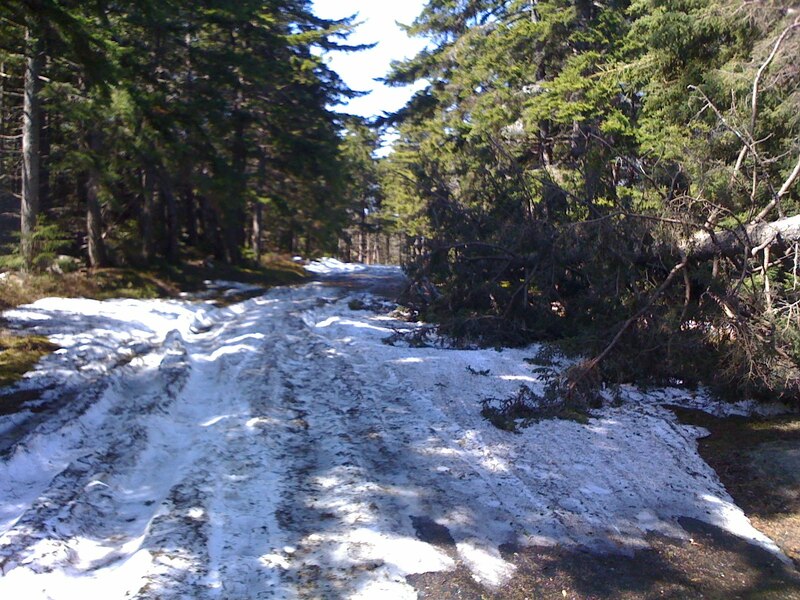 The auto road on the Rollins side was barely passable, but passable. A few snowy patches to negotiate around the halfway point but nothing serious. 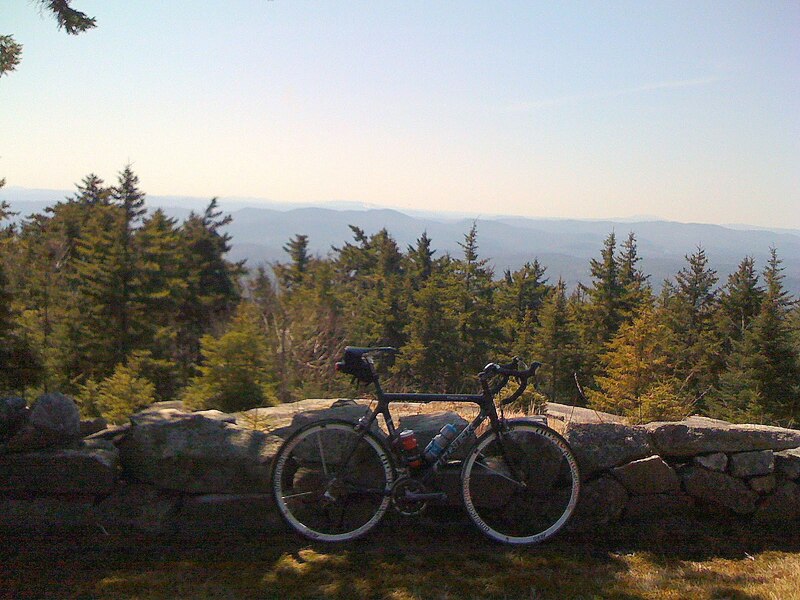 Today is April 3rd, and apparently a little early to be summiting Kearsarge on bike. I had every intent of doing three cycles, but a tiny little patch of snow around mile 0.7 told me a secret. It said TURN AROUND. Of course I didn’t, and when I hit mile 1.5 it was basically intermittent patches of armageddon all the way to the top. Honestly, the new wheels did better than expected in the snow (why yes, those are American Classic 420 Aero 3 34mm clinchers in the Alphatype designway with titanium skewers). 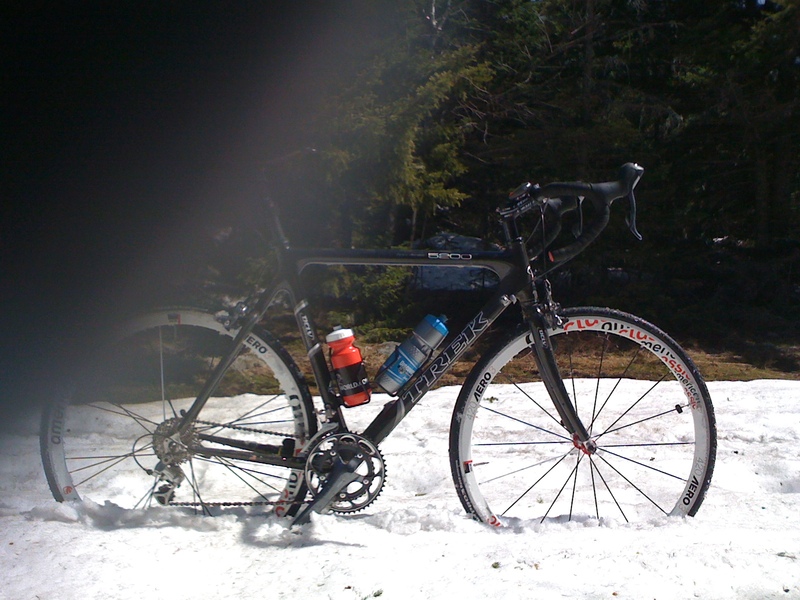 Unfortunately, negotiating derailleur-deep snow on a 12% grade on a road bike is a little beyond my skills. I was kind of interested to come back on my cross bike though. I bet in about 2 weeks things will be substantially different. Not wanting to trod the awful mess to the summit two more times, I gingerly made it to the bottom, turned around and hit the first 1.2 miles a couple of times and called it good. 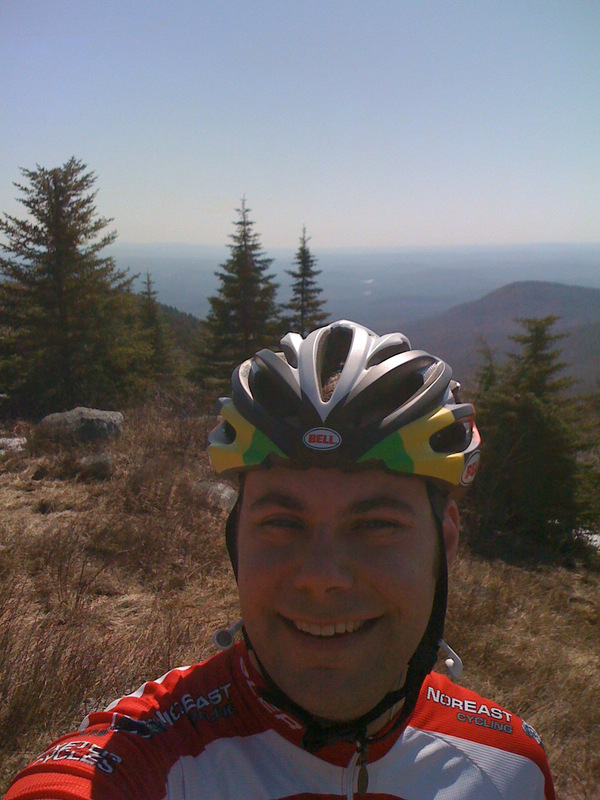 Totaled about 4,000 feet of climbing in the span of 24 miles. All the vistas were really nice today. 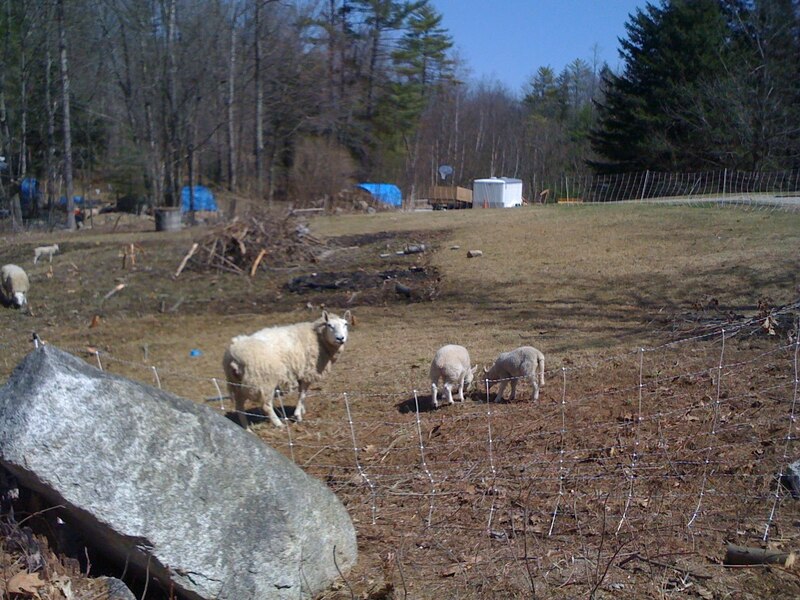 Sheep are not impressed with my efforts. hey, your blog was super useful and quite entertaining. 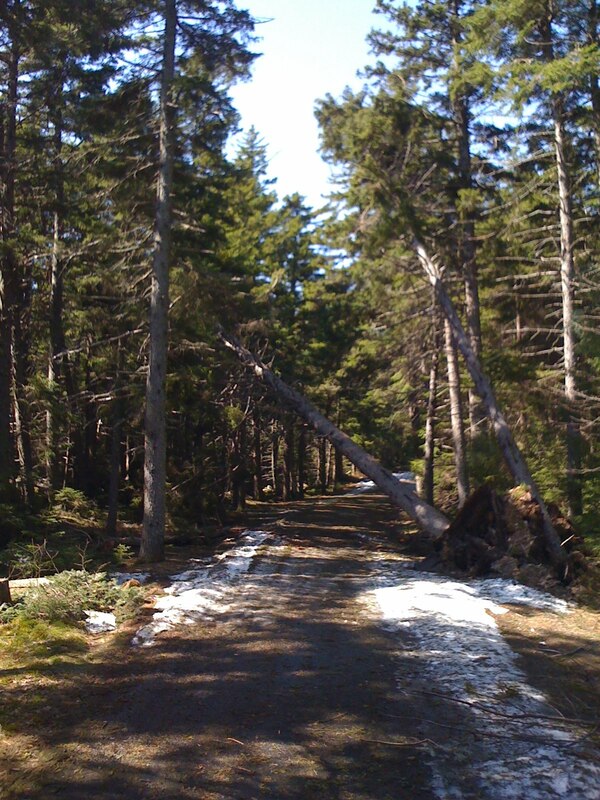 A few folk are heading south on trip and stopping in Mt kearsarge area – I saw it had auto road and was hoping to cycle up it but not sure condition etc – you blog and photos was perfect – thanks. fellow vertical cycling seeker.